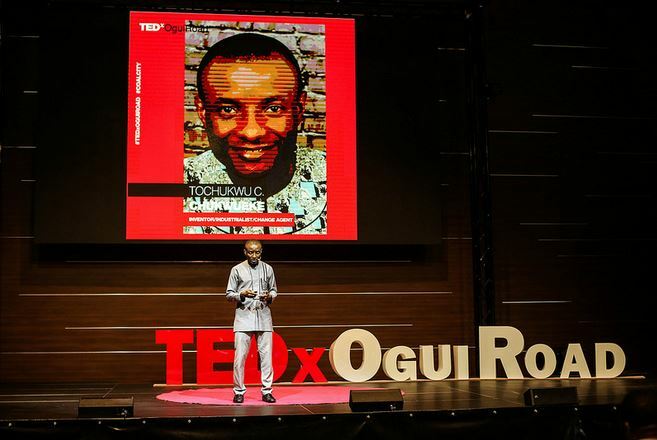 Tochukwu Chukwueke is an inventor. 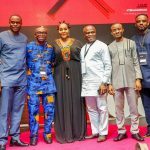 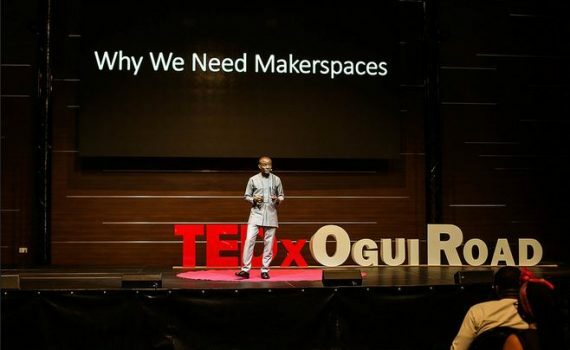 The quest for a place to test his designs and utilize his creative ability led Tochukwu to set up the first indigenous makerspace in the most unlikely of places in Nigeria – Aba, South East Nigeria. 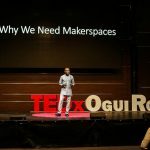 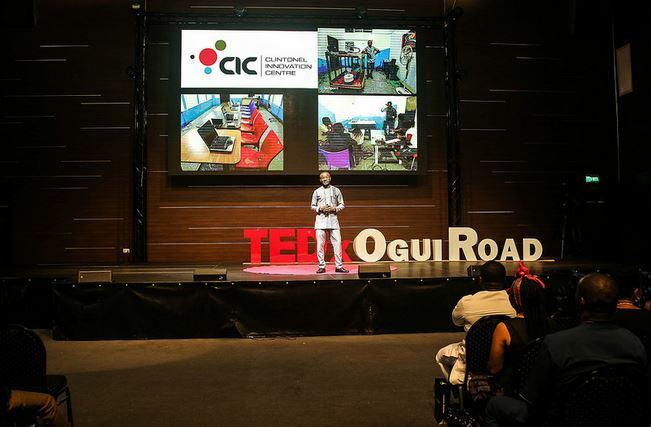 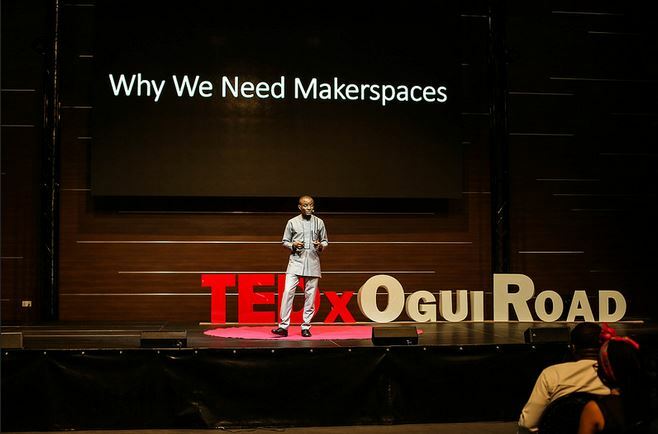 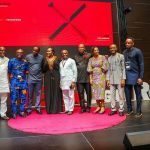 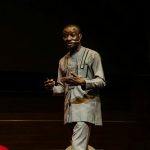 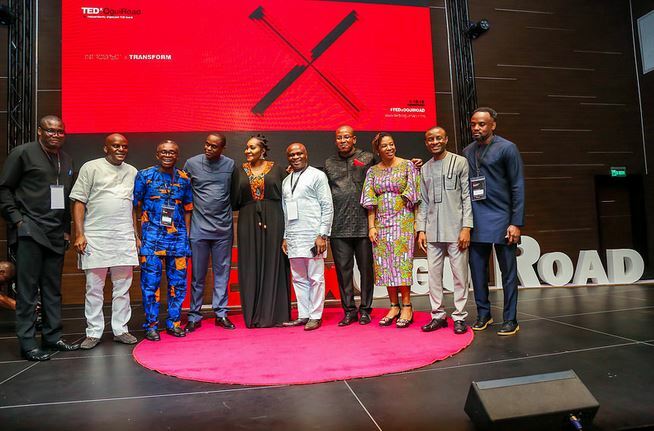 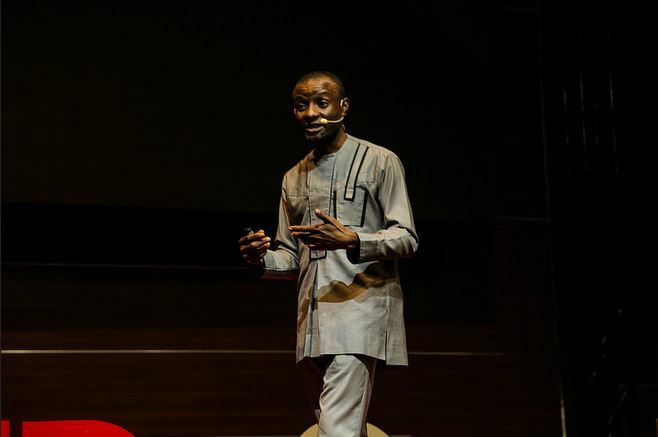 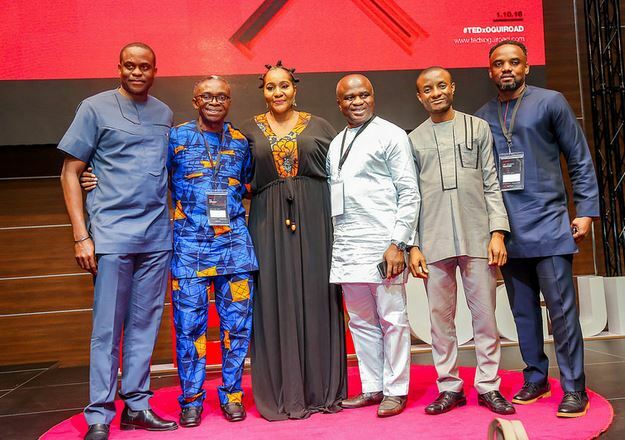 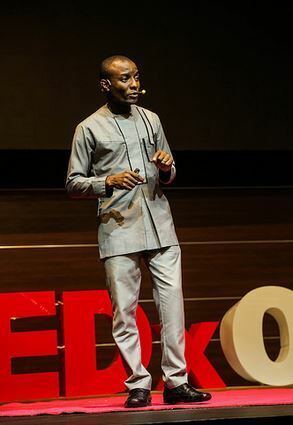 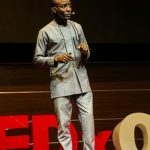 Having built Nigeria’s first indigenous makerspace, he shared his journey whilst making the case that makerspaces are critical infrastructure for Nigeria. 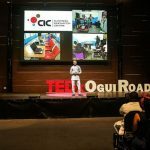 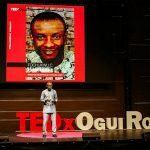 This talk was given at TEDxOguiRoad, a TEDx event using the TED conference format but independently organized by a local community.